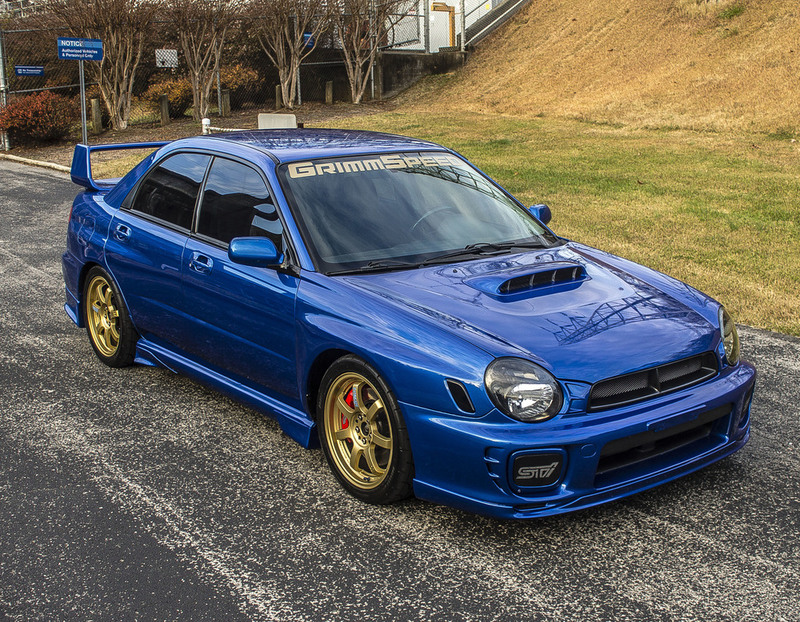 Got a 2002 - 2003 WRX with some bug eyes? Well this is the thread to post up photos. I took a couple of the local Subie club president's bugeye. Nice! 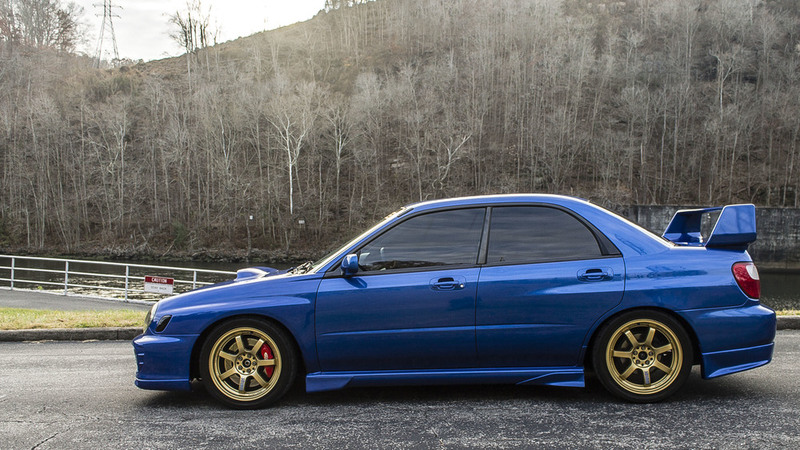 That is a tasty looking bugeye. Hard to believe that that thing is over 10 years old. Did you get a chance to see how many miles were on the clock? A lot lol. I want to say 170k, I will verify though. It runs strong though. this was a good idea to seperate some of the gens! That is awesome! Gotta love those old bugeyes. Photos are nice! Great color! ^ regardless of the name, its just us trying to bring some life back into this forum. I like the idea of having different gen threads that are specific. Well, based on the fact that many members have been posting 1-3 times A MONTH for the last few months, something needed to change. I do applaud your recent efforts to resurrect this forum, I still browse this forum, especially because it is the best place to find used stuff for our car considering many of the for sale posts over on nasioc neglect to mention what year car their stuff was off of. Ironically I do believe the demise of this forum was due to the over-populated advertisements that these vendors are constantly bumping some of which are duplicates of the same merchandise. Prior to 3gwrx becoming wrxforums there was at least a separate window for new advertisements versus new posts. Bring that back maybe even 3 sections where there are new posts, new for sale posts, and new vendor advertisements then maybe we can get this forum back to its glory days. Sorry to be off topic here, the bugeyes are classics!